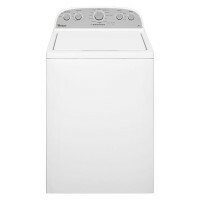 Keep clothes looking newer for longer with this WHIRLPOOL Cabrio High-Efficiency 4.3 cu. 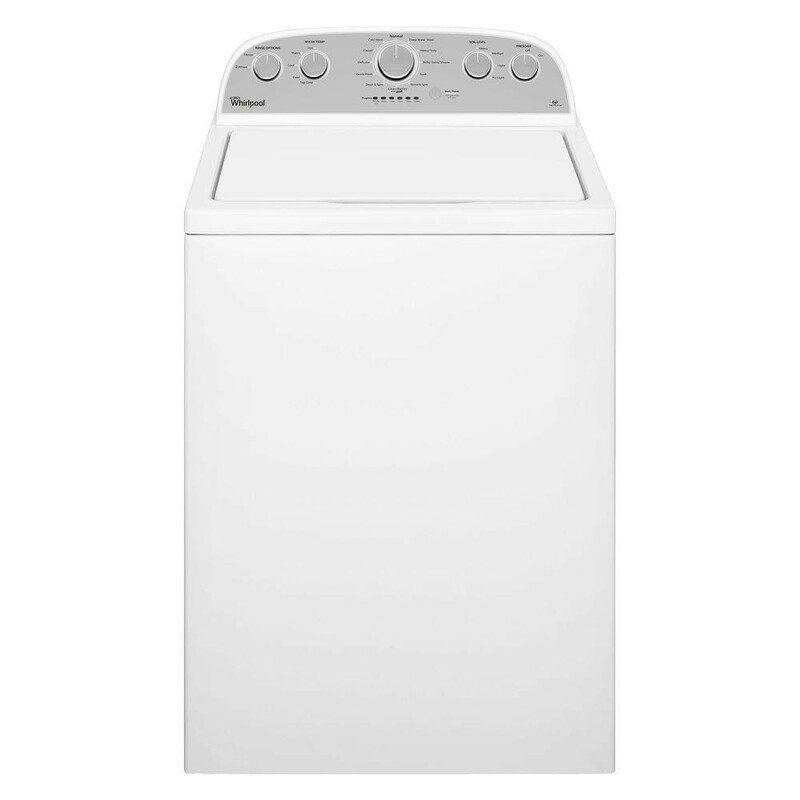 ft. Top Load Washer. 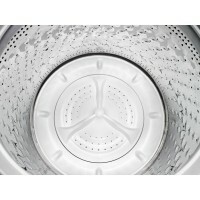 It uses up to 12 adaptive wash actions that sense and adapts to the needs of each load, for improved clean and care. 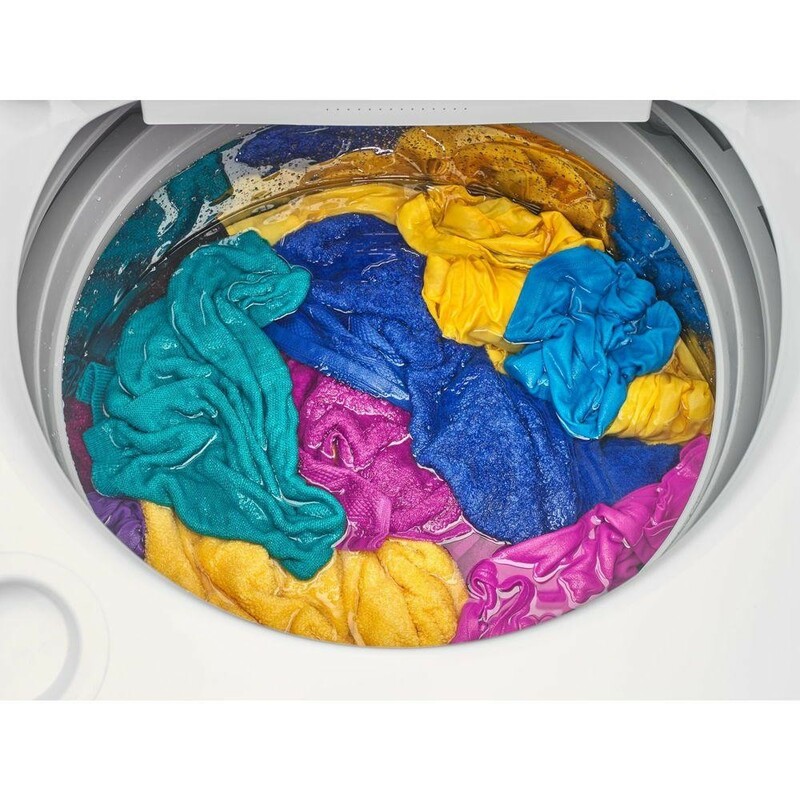 Its low-profile impeller gives clothes more room to move during the wash for better cleaning. 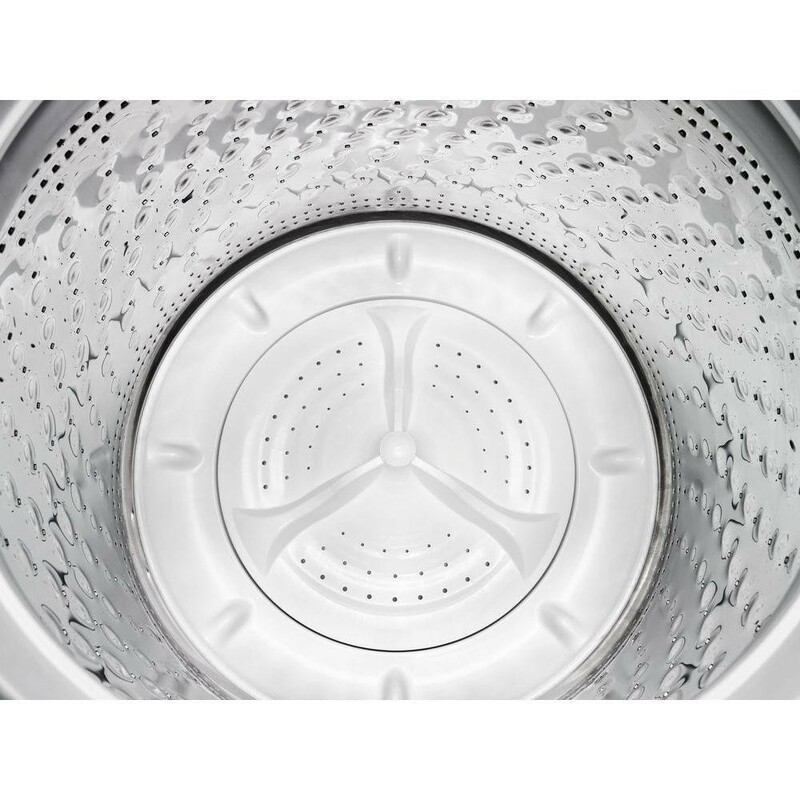 Plus this large capacity washer has a Smooth Wave stainless steel wash basket that helps guide clothes for enhanced fabric care.